Mary Simon comes to the Simon Law Group after raising 3 children in San Diego and working at Thomas Jefferson School of Law. While at Thomas Jefferson she was lucky enough to see many wonderful students get started on their legal careers, including 2 of her own children and Simon Law Group attorneys, Brandon Simon, Sevy Fisher and Greyson Goody. In 2012, in a random Match.com encounter, Mary and her piercing blue eyes met Big Bob Simon and the rest is history. After many miles logged on the 405 and 5 freeways, Mary retired in 2015 and moved to Hermosa Beach. The retired life was good but after many walks on the beach, shopping expeditions and visits with grandchildren, Mary realized she missed the routine and camaraderie being part of a team. 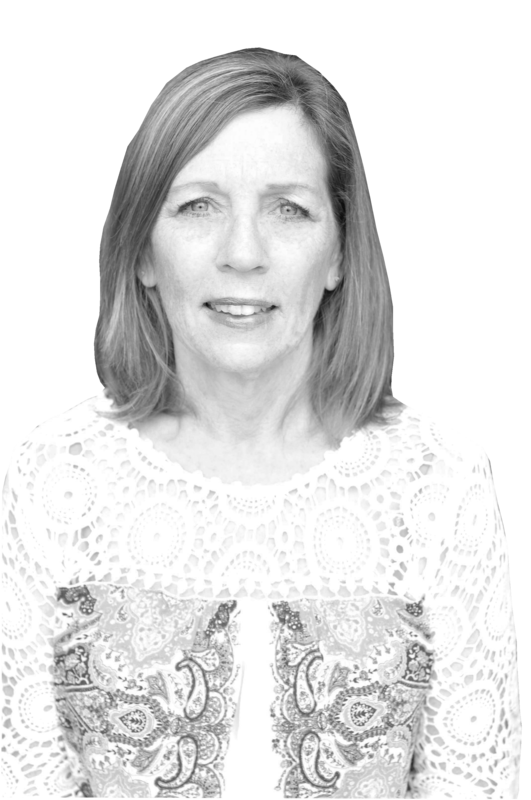 In January 2017, she joined the SLG as back up receptionist and has thoroughly enjoyed greeting the all awesome Simon Law Group clients in person and on the phone, as well as interacting with the great staff and attorneys. Big Bob’s wallet is happy as well, there is not as much time for those shopping expeditions now. When not at work, you will find Mary still walking the beaches of Hermosa, reading trashy novels and visiting with the ever increasing number of grandchildren.